With a living experience so personalised, it could only be called Signature Towers. The 2 Signature Towers at Embassy Lake Terraces each span 21 storeys of exclusive living, with two private elevators opening into each apartment. 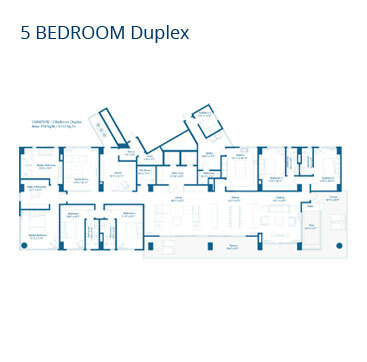 These come in a choice of 4 or 5 bedrooms in single or duplex formats. 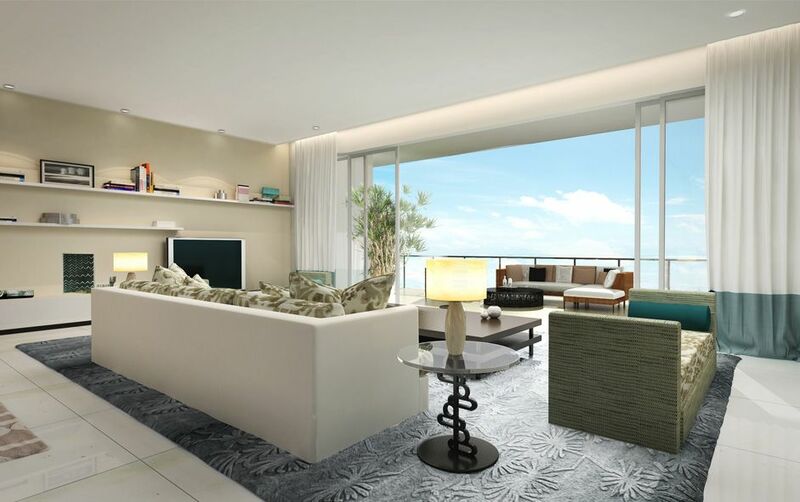 Private plunge pools, Italian marble flooring, expansive terrace decks, designer kitchen and wardrobes, wall-to-wall double-glazed glass facades and a sophisticated home automation system, all add to the exclusivity of the Signature Towers. 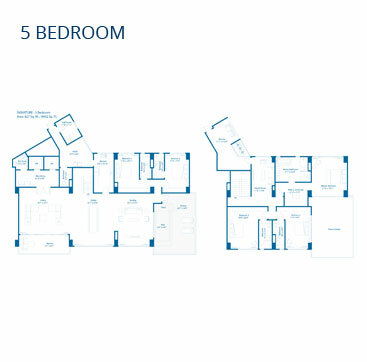 These expansive suites range in size from 7,700 to 9,900 sft. and is just what you need to live your signature lifestyle.